5G will reshape business. That is the opinion of Ryan Ding, Huawei Executive Director and President of the Carrier Business Group when he spoke at the 8th Global Mobile Broadband Forum. In his keynote speech titled New Capabilities, New Business, New Growth, Ding noted that new 5G services drive growth in all industries and reshape the entire world. It will also offer carriers new opportunities to sustain growth. “5G will unleash huge business potential for carriers. 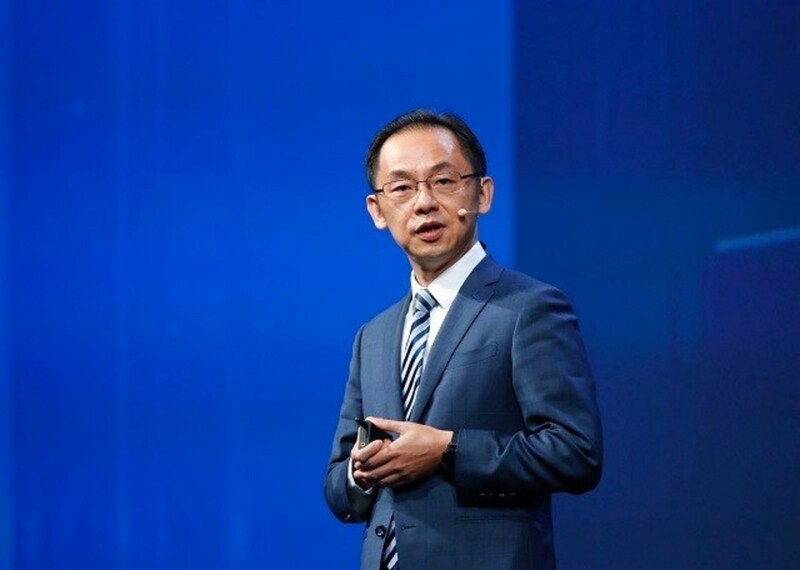 Huawei looks forward to using innovative business solutions to help carriers build new capabilities and incubate new services, so as to achieve new growth in the coming 5G era,” Ding said. 3GPP defined two commercial 5G use cases: enhanced mobile broadband (eMBB) and fixed wireless access (FWA). With IoT use soaring, new 5G services will help to wire homes and vertical industries and enable new business opportunities. Carriers will need to build new business capabilities tailored to 5G in addition to the technical skills. Ding noted that before new 5G services take off, carriers will need to incubate new services based on existing 4.5G networks. He said WTTx and NB-IoT could help to build new end-to-end capabilities including organizational capabilities, operational capabilities, and ecosystem capabilities. WTTx is now one of the four mainstream ways for provisioning home broadband access. Ovum predicted that by 2020, wireless networks would provide broadband access services to 350 million homes around the world. Huawei noted that there would be 200 WTTx global networks connecting 50 million homes by the end of 2017. Huawei unveiled its WTTx business solution at the MBBF 2017. It aims to help carriers to identify high-value areas and target users accurately. With this solution, carriers can build a competitive network with fiber-like experience. As services are rolled out, they can precisely and rapidly acquire users and provision services at low cost. Globally, carriers are using NB-IoT to gain more market leadership. Huawei noted that 30 NB-IoT networks will be deployed around the world, and will see the number increase to over 100 by the end of 2018. Ding noted that carriers could use NB-IoT to explore new capabilities in organizational structure and operational capabilities. However, they need to build "GLocal" (Global + Local) ecosystem capabilities first. Huawei unveiled its NB-IoT business solution during the Forum. It incorporates service integration, network deployment, service provisioning and network operation. Ryan Ding, Huawei Executive Director and President of the Carrier Business Group, delivering a keynote speech at the MBB Forum.